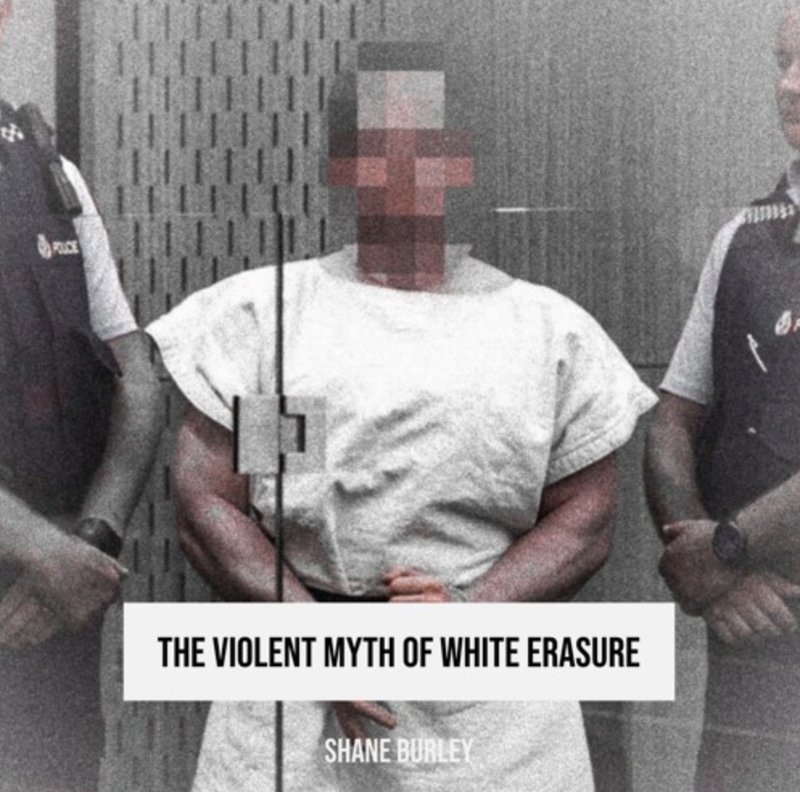 In this discussion with Shane, we touch on an Op-Ed Alexander Reid Ross and Shane very recently co-wrote for The Independent, titled ‘How to defeat the cretinous ‘great replacement’ theory at the heart of the Christchurch mosque attack,’ in which they respond to the recent mass shooting in Christchurch by self-proclaimed white supremacist Brenton Tarrant. Aside from embodying the most vile and insurgent aspects of white supremacist ideological violence, Tarrant live-streamed the mass killing of 50 Muslim worshippers at the Al Noor and Linwood mosques on platforms such as Facebook and YouTube. Along with his eagerness to share his violent acts with the world, Tarrant left a “manifesto” of sorts, which clearly defines what his motivations were for the targeted attacks, including the highly dubious claims that the “white race” is being systematically replaced and displaced from their position of dominance in European and European-in-origin societies (United States, Australia, New Zealand, and the like) by “Non-European” races through mass migration and high birthrates. ** We place this mass shooting in Christchurch within Shane’s robust analysis of the patterns of far right insurgent violence, as demonstrated by the long and growing list of so-called “lone wolf” attacks on minority groups in predominantly European and European-in-origin societies over the past several decades, and especially in the past five years or less. What is fueling these attacks, and how do we combat these horrible ideologies that embolden individuals to “take matters into their own hands”? We examine possible answers to this question by identifying the root of the anxiety inherent in white identity in the modern era, including the role late-stage capitalism and ecological collapse plays in giving rise to these outbursts of violence around the world.